The Montreal Canadiens have (almost) always had one. The 2009 Winter Classic jerseys for the Detroit Red Wings and Chicago Blackhawks added one. 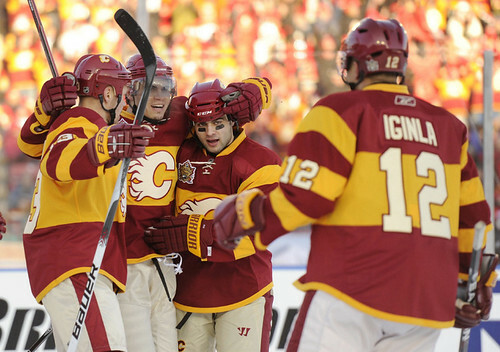 So did the Calgary Flames with their 2011 Heritage Classic uniform (although the arm stripes were a little over the top). And you know what? 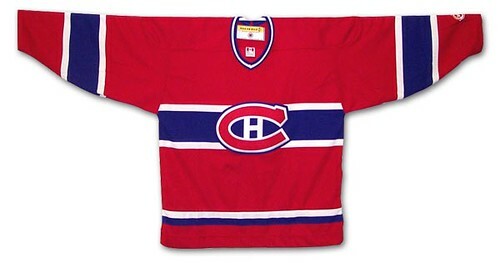 The center stripe simply looks better, especially the way the new Reebok jerseys dont have a squared off bottom. The center stripe highlights the logo and just adds a pop to the uni. One of my favourite design blogs, Icethetics, has many pages of jersey re-imaginations and often the center stripe motif comes up. I’d like to see more NHL teams step up to the idea. Those middle stripes were not “added on” for the sake of style. The jerseys Chicago and Detroit wore at the Winter Classic are the actual jerseys both teams wore way back in the day… The stripes were part of the original design. Ditto for the Calgary jersey. Notwithstanding the flaming C logo, that jersey is a replica of the original Calgary pro hockey team that played in the 1920s. 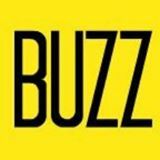 The stripes were part of the original design. 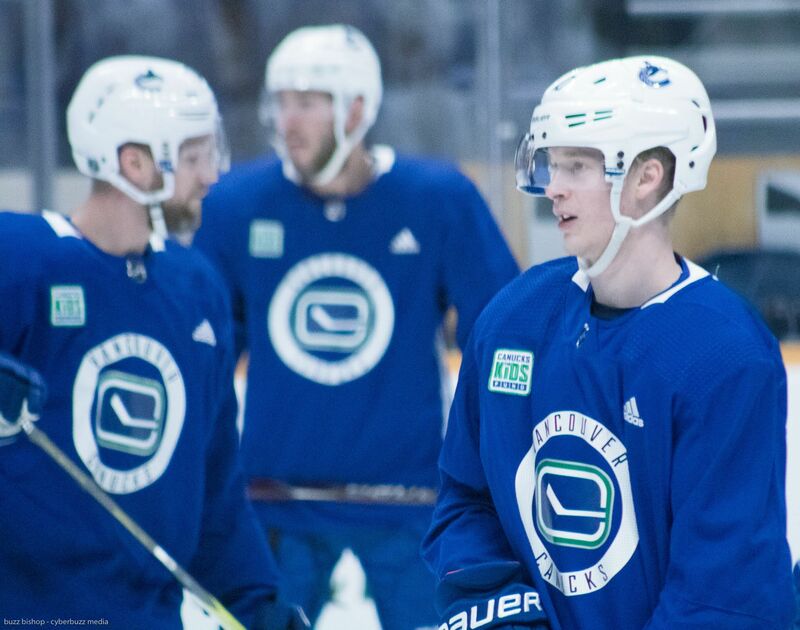 Yes, I know they weren’t “added” per se (bad choice of language on my part) but wouldnt it be great if more teams used that throwback style for inspiration and did add one to their uniform? That was more what I was driving at.